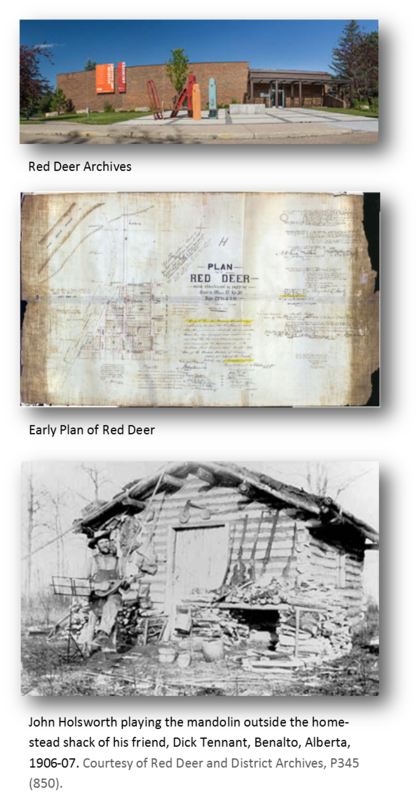 Resources of the Red Deer Branch Genealogical Library can be viewed at the City of Red Deer Archives, located at 4525 - 47A Ave, Red Deer, Alberta. Our genealogical resources range from how-to books, maps, directories, digital databases, local histories, to a collection of family histories and more. Join us at one of our monthly meetings to learn more about the collection and us!